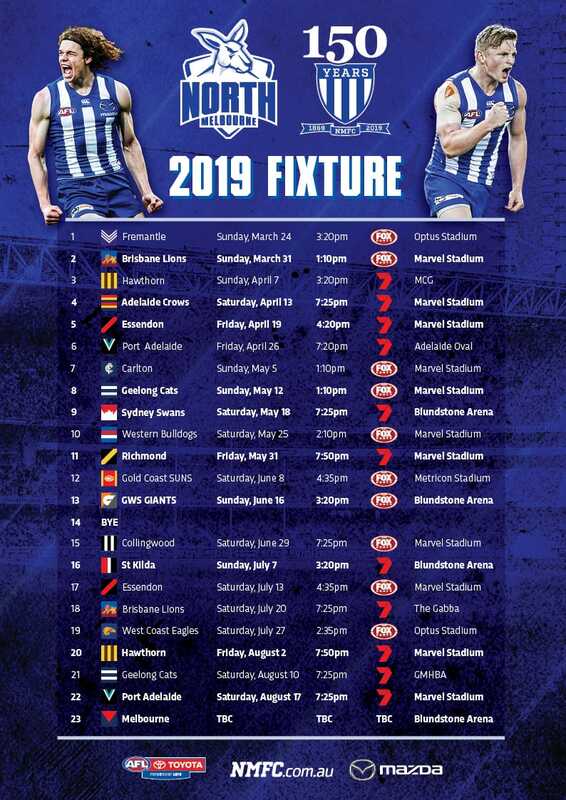 North Melbourne can confirm it has advised Mitchell Hibberd that he will not be offered a new deal in 2019. The soon to be 22-year-old was unable to break into the senior side this year, after playing four games in 2017 following some trouble with injuries. Originally from Tasmania, Hibberd was drafted to North with pick No.33 in the 2015 draft. 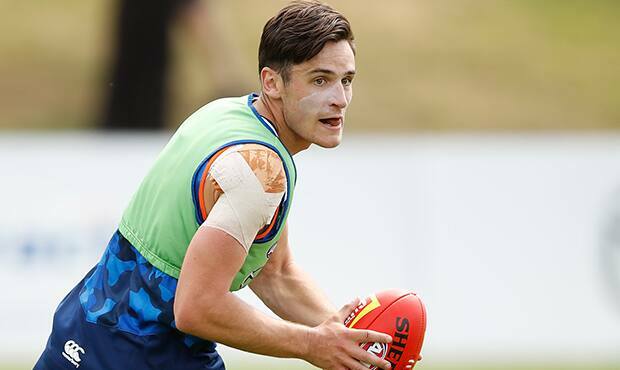 "Mitch is another player starved of opportunities this season due to the form of those ahead of him, in the senior side," North GM Football Cameron Joyce told North Media. Hibberd had a career-high 22 possessions in Round 16 against the Dockers last season, playing as a half-back. This year he played 16 games in the VFL under coach David Loader. "We wish Mitchell all the best for the future and hope he can find some more opportunities at another club."